This is a non-exhaustive list of all the highly dynamic sites or web-related works I coded; Most of these proejcts are built upon my custom Content Management Framework (CMF), although I am now mostly using Laravel. See also the websites, mobile apps and web applications pages. 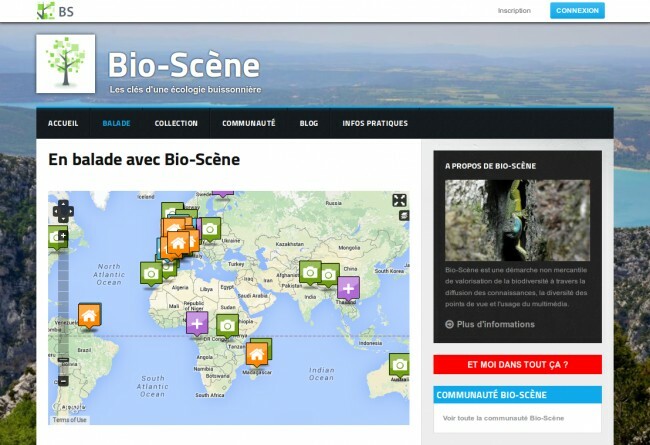 This is a large Drupal platform for local communities to present their natural geographical assets. i took over the project to perform a massive update and migration, and we are continuously adding new features. 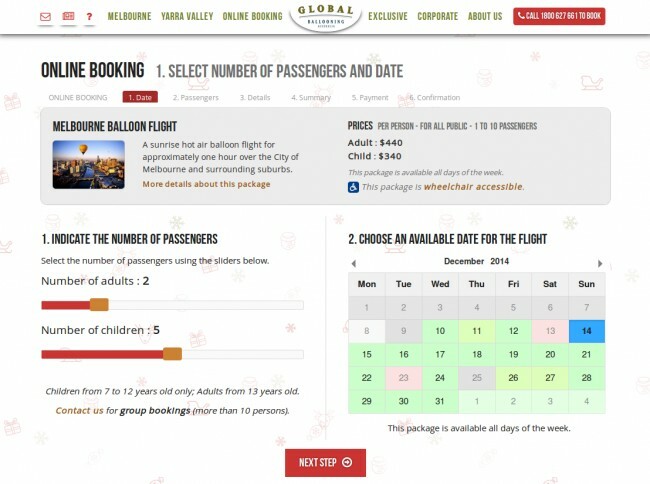 A custom coded complex booking system based on Laravel. The customers can purchase flights with real-time availability checking. Different types of products can be booked, all with different options. It is also possible to purchase gift vouchers, which are generated by the site in PDF. Payment gateway is implemented. The site administrators can set up special offers, discounts, promotions, etc... and of course manage the whole site's content. 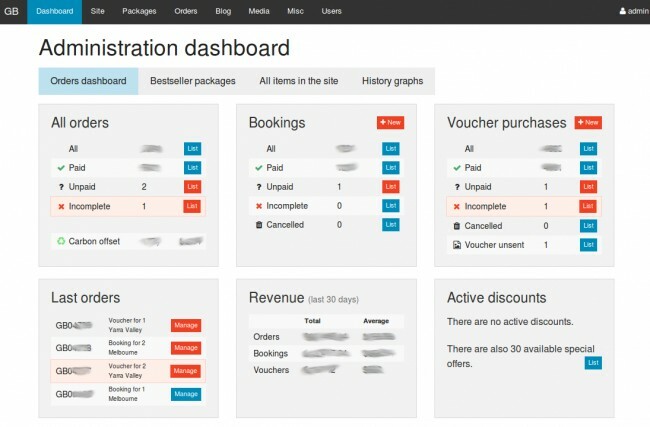 The backend offers a comprehensive workflow to process and manage orders, as well as a complex dashboard. 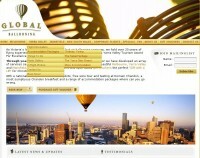 Global Ballooning has a big website that they wanted to edit themselves, as well as adding some booking capabilities. Using The CMF, I created the site, and implemented a custom booking system. 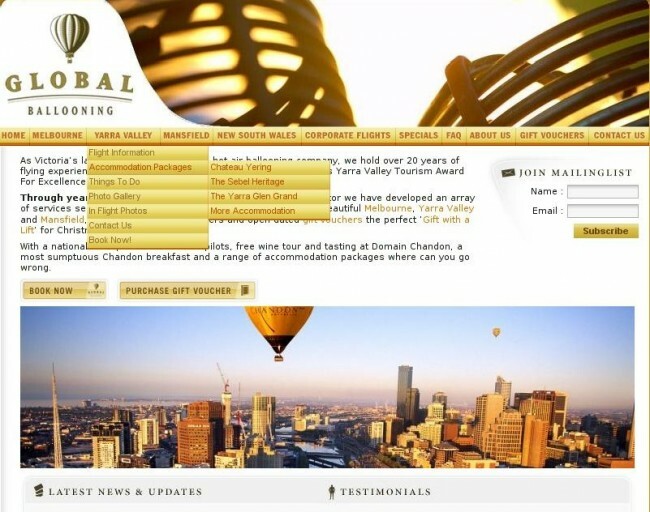 The site administrator can manage all bookings, affiliations, special offers, discounts, gifts, etc... as well as uploading in-flight photos on a daily basis. Sugarless & Co asked me to create their new website, based on their corporate identity. Besides implementing my content management system, I have added features such as members management, distributors and an AJAX-powered product catalogue. The site also includes an extensive backend allowing the sales reps to process orders for their clients from anywhere, as well as a reserved section for the customers. Of course, everything can be managed by the client's administrative staff. 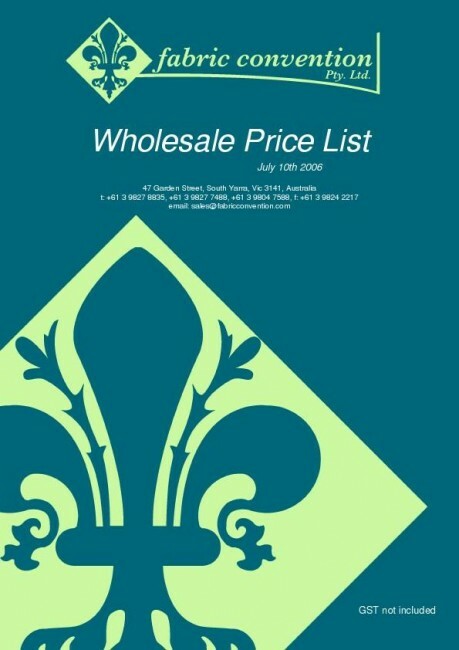 I created a system where the client can manage his products, and generate a PDF pricelist, on his website, which then can be directly sent to the printer. The system is based on The CMF. I entirely coded this web application. It consists in a huge database of mystery shoppers; the administrators can create jobs, the shoppers fill in the surveys, and reports are generated for the clients. The site runs my custom Content Management Framework (CMF), and a substantial reporting engine (graphs and PDFs). This application is used daily by hundreds of people, and a whole business is relying on it. 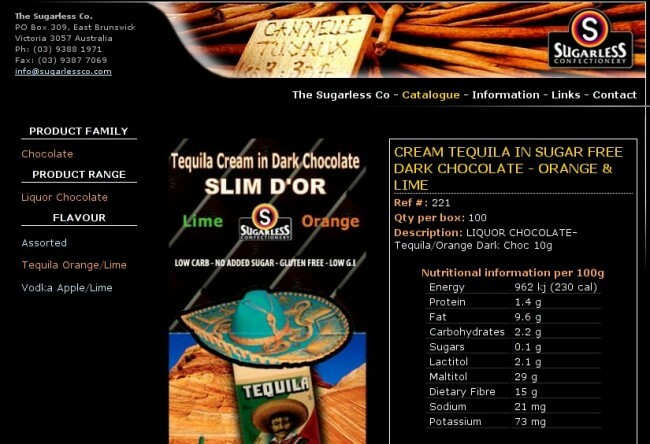 I coded this website, and its backend. Administrators and users can log in into a private area. The site has a catalogue and a shopping cart, as well as secure credit card payment facility, all powered by my custom Content Management Framework (CMF). 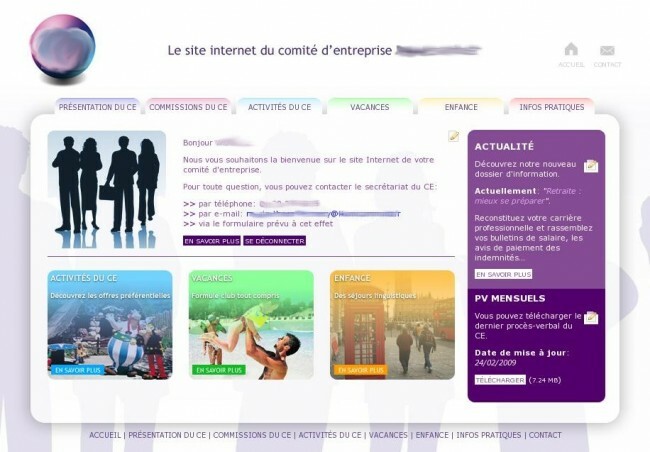 The site also intergrates with an existing VBA frontend. 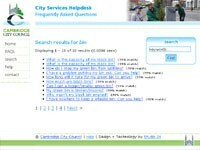 I coded this Frequently Asked Questions system for an UK governemental agency, under contract within a team. It is coded in PHP/MySQL, using the Xapian system to perform searches. The system is designed to handle millions of questions/answers, and has been designed with great flexibility to be re-used in different applications. 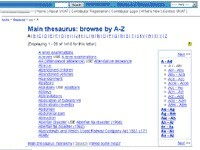 I coded only a dynamic letter-based navigation on this high volume Thesaurus. The site is coded in PHP/MySQL. This website was done for a HR department in a large company. All employees can log in, and access confidential data about the company. The site administrators can synchronize the user bases with their internal systems. A lot of pages dynamically present the different groups within the company. Everything can be edited by the site administrators very easily. The site runs my content management system.